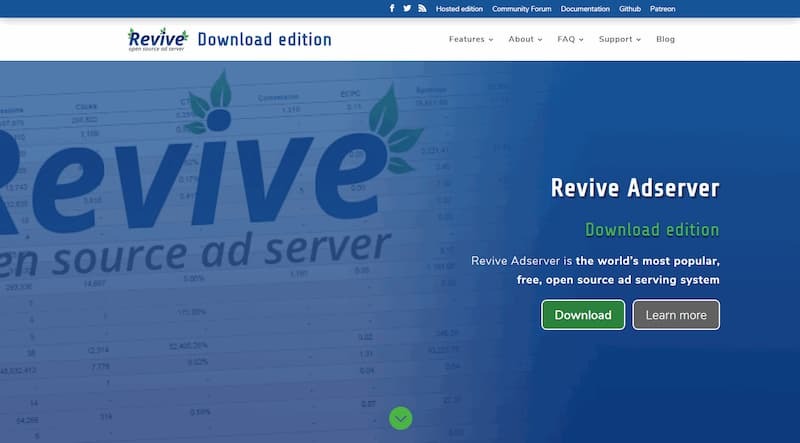 Celebrating the first anniversary of the unveiling of the Revive Adserver project, there is another number we want to share with you. Exactly one year after we launched the project, we now count 4,657 active ad server installations. This graph shows that the growth of the community and the installed base continues at a steady pace. You may recall that the number of active instances was at 2,500 just 6 months ago. We’re very proud that our software has a large and growing user base, and we look forward to seeing how this will develop in the future. 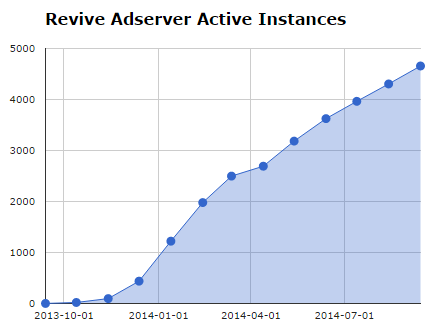 Please have a look at showing the graph of Active Revive Adserver instances for the latest numbers.